Before the existence of combs and conditioners, human hair in its natural state inevitably turned into dreads. 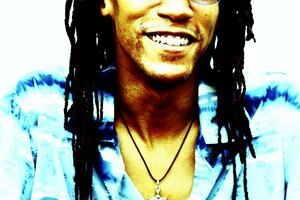 Over time, hair would grow and tangle itself into the now popular style that many top reggae musicians and rap artists wear. However, along with the cool, effortless look, comes a few negative effects that you may want to keep in mind. Luckily, with the advancement of education, technology, and science, many of these cons have alternative solutions. Anyone who has ever tried to grow out a short hairdo has experienced what many people call the “ugly” stage; a length at which you feel that no amount of effort or styling could make your hair look any better. 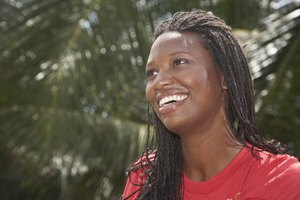 Although there are a few methods to attain dreadlocks, the most natural, cost-efficient and recommended one is the “neglect method." This can take up to six months until you really start to see the results you want. Luckily, not much effort is needed to conduct this approach other then strong willpower and a carefree attitude. But if you are the type of person that wants instant results, you can call on a loctician, or someone who specializes in dreadlock care, for intervention. This hairstylist can create the dreaded look for you in one salon visit by twisting or backcombing your mane. This allows a more presentable and maintained look until your roots learn to dread themselves. 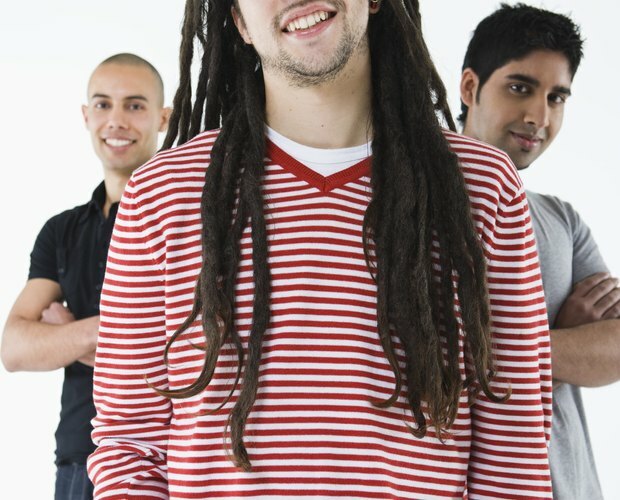 Due to the density of dreadlocks, the hair becomes more vulnerable to odor. Smoky or dirty environments can leave your hair smelly. Avoiding areas with vulgar stenches can inhibit the absorption of fumes and pollution. Keeping dreadlocks clean is the most important factor in guaranteeing fresh smelling hair. Although it is recommended to avoid scented-shampoos because they can cause build-up and irritate the scalp, you can create your own at-home smell-good spray by combining your favorite essential oils and water. Dreadlocks act like a sponge and can take up to three to six hours to dry. Damp dreads are the main cause of mildew and need to be cared for accordingly. On the contrary, many dread-heads think that washing their hair less often will solve this problem, but greasy hair can cause the dreadlocks to unravel. 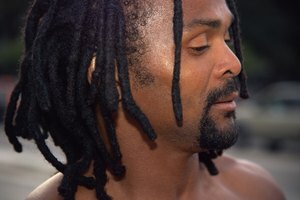 Because of the weight of wet-dreads, neck, head and upper back soreness is quite common. The longer and thicker the hair, the slower the drying time. Squeeze out the excess water, wrap your hair in a towel, blow-dry your dreads and be patient. Getting dreadlocks is a big commitment as they are partially permanent. Unlike braiding, there is no cure to un-doing dreads. To change your hairstyle, you must shave your head or get a very short cut. Trying to unknot your dreads will cause breakage, loss of hair and unfixable damage. The only way to get a short-term dreaded look is to have a loctician twist your hair with wax to create a similar style that can be washed out. 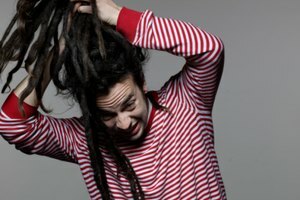 This, however, is not a true dreadlock, only a temporary replication.